We are very excited to announce that last week the Town of Homecroft was awarded a Community Crossings Matching Grant of $635,476 from the State of Indiana to go along with a grant of $143,408 from the City of Indianapolis for street improvements. In the summer of 2018 a survey was done on all the streets in Homecroft to determine the top repair needs. The information was compiled into a five-year plan that will be reevaluated annually. Engineers dug core samples and it was determined that Maynard Drive between Shelby Street and Madison Avenue was in the worst shape. Core samples revealed the block running from Madison and Dresden had a pavement depth of 12 inches and the block between Orinoco and Shelby had six inches of pavement. Between Orinoco and Dresden the pavement was only three inches over gravel. As a result, a full-depth reconstruction and base repair is planned for the middle block of Maynard while the two outer sections will receive mill and overlay throughout along with five sections requiring full-depth work. The project will include some curb replacement and curb ramps will be installed where needed. The total cost for the project is estimated to be $921,294 of which Homecroft will pay $143,408. Survey work is expected to begin immediately and then the engineers will develop full drawings. Once those are completed the project will be put out to bid. The hope is the project will be completed before school starts, however it is dependent upon when Homecroft receives the funding from the city and state. Residents will be kept up to date by newsletters and flyers as details become available. New Council & Police Dept. Location! We are very excited to announce that we now have a building within Homecroft for our Town Council meetings, in addition to our new police headquarters! 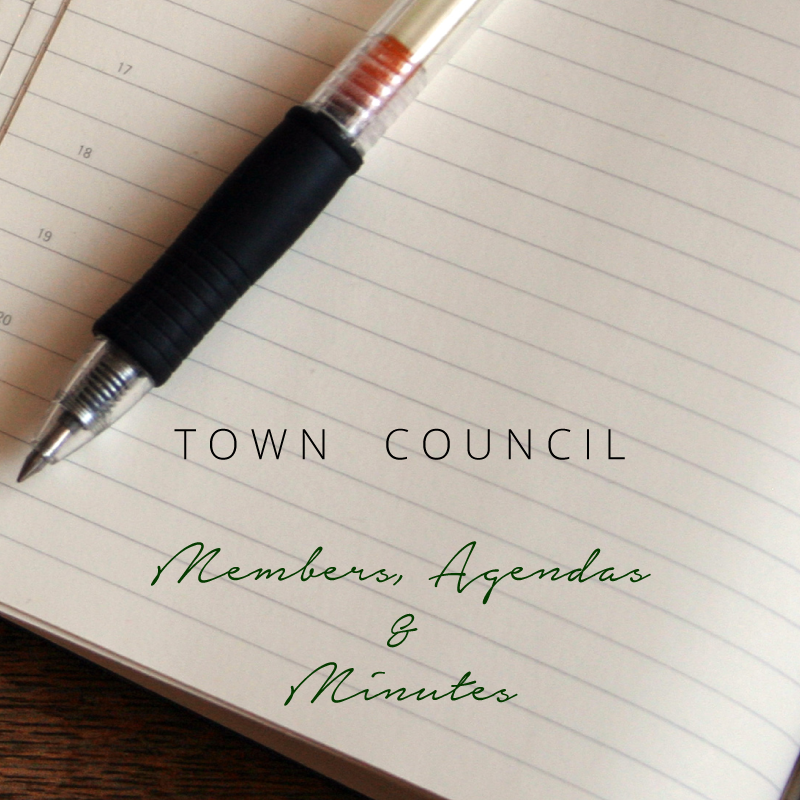 All meetings will now take place at 1400 Tulip Drive, Homecroft, IN 46227. We hope that since we are now "just next door" you will be encouraged to join us for our monthly meetings. 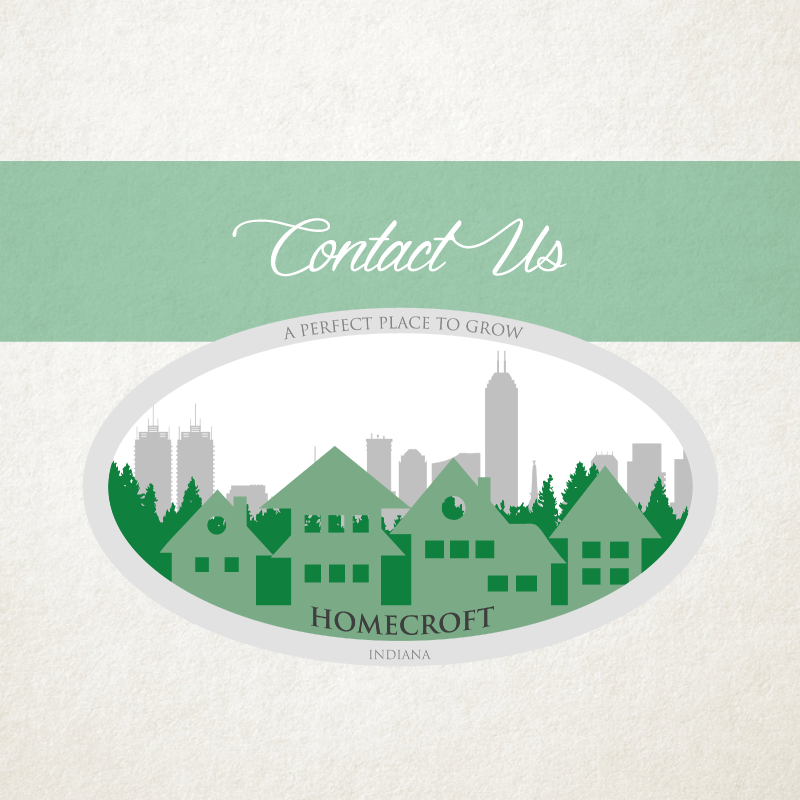 Another wonderful benefit is that the Homecroft Police Department is now centrally located right in Homecroft. This means even QUICKER responses to calls within our Town! 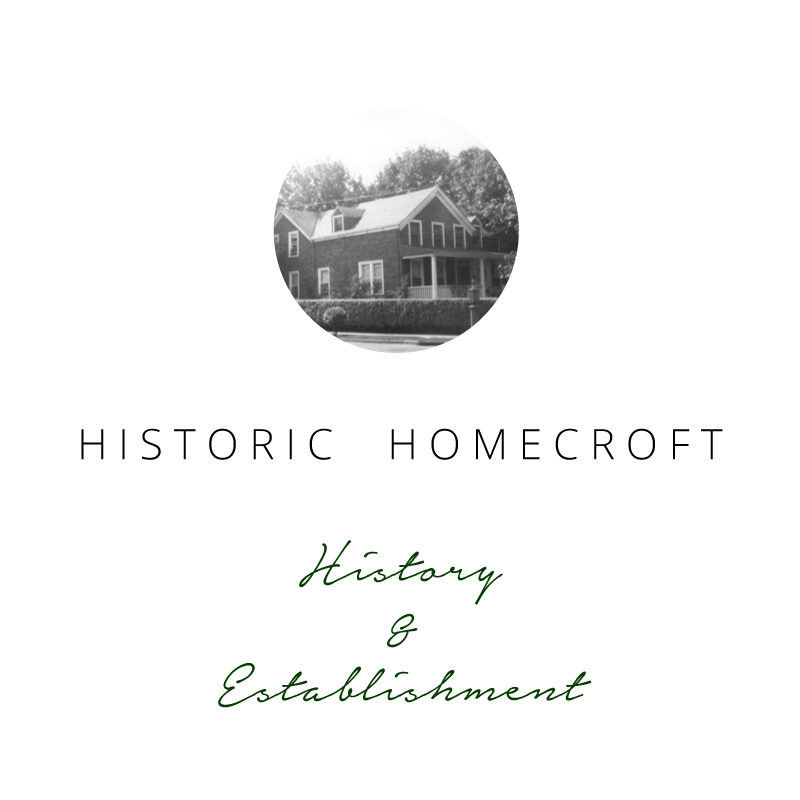 The Town of Homecroft now has an official Instagram account! Click here to add us as a friend. Make sure to tag your photos with #townofhomecroft for a chance to be featured, or email your Homecroft related photos to: sfleck@TownOfHomecroftIN.gov to be considered for Homecroft's feed! Our neighborhood is using a private online network called Nextdoor and you should join us. On this website, we share service provider recommendations, items for sale/free, safety concerns, local events and much more. Please join us to build a better neighborhood. Please ﻿click here﻿ if you would like to join! 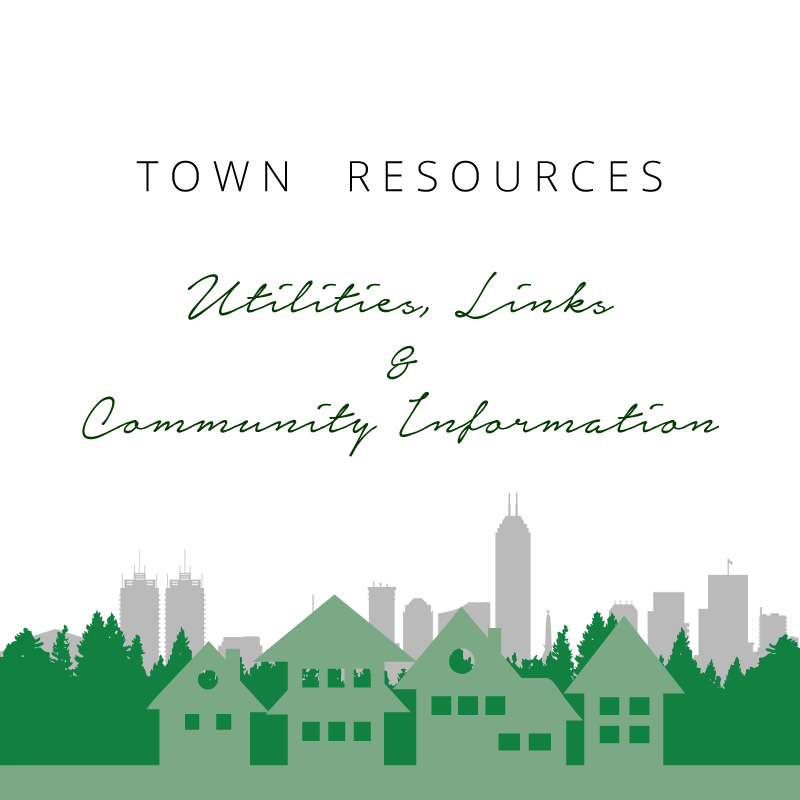 If you are interested in receiving periodic news alerts and event updates for the Town of Homecroft, you can do so by signing up with your email. Please click here if you would like to be added to the email list.